Want to know when the RideU Street Program goes live? Street skills courses should be more than just an exercise in how to ride around a few cones in a circle and come away with your certificate of completion. They should teach you real world skills and help you to understand the best techniques to ride your ride with better preparedness and awareness. Something as simple as getting our motorcycles stopped more efficiently can often times make all the difference in the world for a street rider that has to contest with obstacles on the road found in every day riding. This is what the Ride University Street course is all about. You’ll find here some of the core fundamentals you’ll learn in the program and what they will help you accomplish as a rider. Events and Free Online courses are scheduled for release Summer 2017. To stay up to date with all of the RideU Street program information – drop your email in the box at the top of this page and we’ll let you know when the courses are ready to rock! Training designed to help riders mitigate the risks of riding on the street. Through awareness and skill building, making riders safer on the road allows them to put more enjoyable miles behind them without incident. 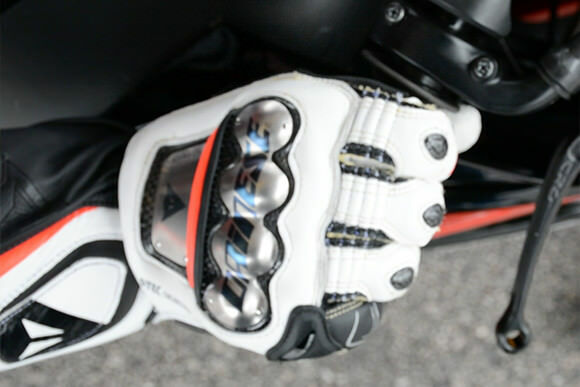 Core skills rooted from the highest levels of motorcycle sport and adapted to providing greater handing control on the street. Covering only a small scope of skills centered around handling and control means a MUCH deeper understanding and ability to put them to use when it counts. Safety and skill combine to make Ride University graduates the most confident riders on the road. Coupled with greater awareness and preparedness for potential risks, our graduates can cultivate higher levels of fun in their street riding or choose to take their two wheeled passion to the track! Already have your riding on the track? Get started with Online Learning now! Ride University will have online learning for the street coming soon also. If you're already riding on the track or interested in doing trackdays - this can be a great place to start! Copyright © 2019 Ride University | All Rights Reserved.